Main Street Alabama and Athens Main Street are partnering to conduct a Downtown development program, consisting of bringing in economic development and design consultants, conducting community meetings with local residents, leaders and business people and developing a new strategic vision for downtown Athens. Let your voice be heard by participating in the Community Visioning Session on August 28! 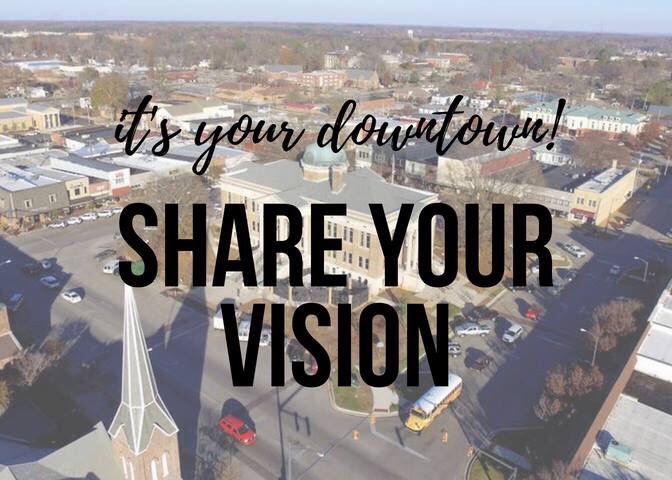 Also, plan to join us on Wednesday, August 29 at 5:30pm in City Council Chambers at City Hall to hear the results of the Alabama Main Street Resource Team’s visit.